Hey there, I’m Tamás Terray, co-founder of Quantified.Company. Before you read our official legal text, here are some thoughts in human readable English on data protection. Our service is about expressing your opinion freely. Your trust is the way we handle your data is crucial for us. Most of the time (99%) your company is the controller of your data, we just provide a tool to do so, therefore we are only data processors. 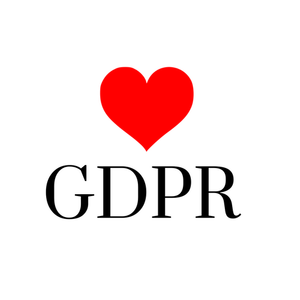 We follow the strict rules of GDPR (General Data Protection Regulation) of the EU, even for clients who are outside of the EU. What does this mean for you? We will only process your data in the ways we describe it below. We will not keep it until eternity, but we will anonymise it when it’s not needed in your company’s project.